base of requirements of the world market. It realizes high automation, convenient operation, low energy and small floor space, but assures all working procedures from feeding flour to finished products can be accomplished once. The corrugated instant noodle produced by this line is tenacious, smooth and transparent. It is very easy to be saturated by water. All the machinery is made of stainless steel 304. 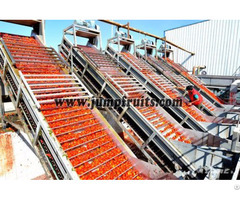 Using the advanced technology for nutrient and instant foodstuff complete lines, the plant is innovative with advanced structure, excellent performance and reliable quality that provide an ideal choice for the investor in foodstuff industry. Posted By: Jinan Darin Machinery Co., Ltd.
We can provide standard machine and non standard machines according to customers requirement and all of our machine are made through scrupulous professional test. 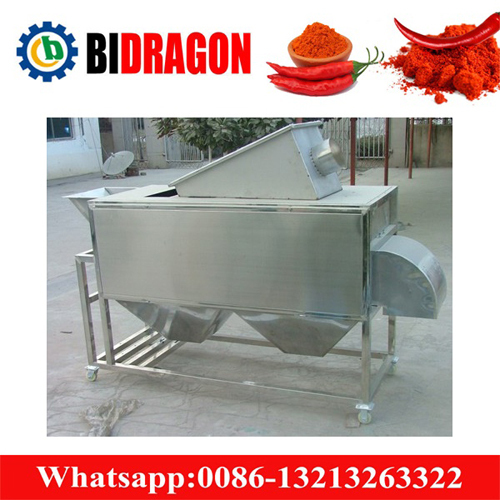 ïƒ˜ Pet food machinery for producing dry pet food, semi moist dog food, fish feed, dog snacks, chewing bones, etc. ïƒ˜ Packing machine which is suitable to pack the above mentioned products, and also have various choices for packing other products. With excellent cost performance, our machine have won a good popularity and reputation among customers around China and world wide market like Italy, Germany, Holland, Poland, Portugal, Spain, U.K., France, Australia, Turkey, Russia, Estonia, Azerbaijan, Ukraine, Malta, Macedonia, Serbia, Saudi Arab, Egypt, Indonesia, Malaysia, India, Bangladesh, Vietnam, Angola, Syria, Senegal, Honduras, Urugray, Paraguay, Venezuela, Jordan, etc. We consider quality as our target, service as life. We warmly welcome all the customers, old and new, domestic and oversea clients to visit for business negotiation.